Hostgator is the oldest and most popular web hosting provider. 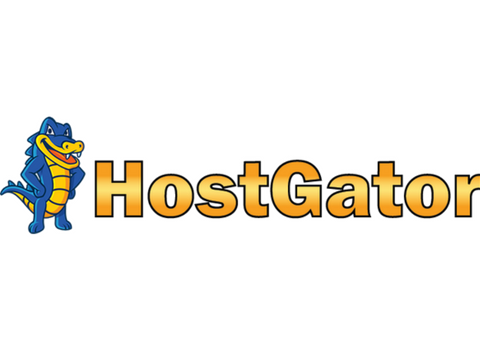 Hostgator offers cheap, fast, secure and reliable hosting for all types of websites. Find exclusive Hostgator coupon & promo codes here. Enjoy 60% Off on Hostgator Shared Hosting. Get 1¢ For Your First Month of Hosting. Enjoy 20% off Domain at Hostgator. Enjoy 44% Off Hostgator Cloud Hosting. Enjoy 56% Off Hostgator WordPress Hosting. Up to 75% Off Hostgator VPS Hosting. Up to 60% Off Hostgator Dedicated Server. Up to 58% Off Hostgator Reseller Hosting.